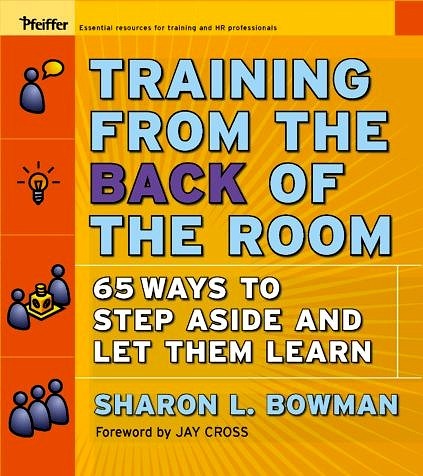 Sharon’s Books | Training from the BACK of the Room! 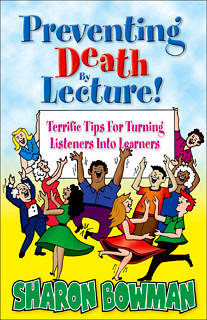 NOTE: Although Sharon’s books aren’t free, there are dozens of free book excerpts on the SHARON’S ARTICLES page. “The very best teachers model what they teach or “practice what they preach”. It’s no wonder then, that Sharon Bowman is so incredibly effective. 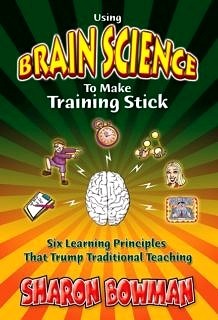 Focused on simplifying six key findings of current brain research and their implications to teaching, Sharon not only describes and illustrates these “6 Trumps” in her energetic, friendly manner, but engages the reader in practicing them. A self-guided student of brain research for the past five years, I have been fascinated by the potential impact that neuroscience can have on the field of education and training. 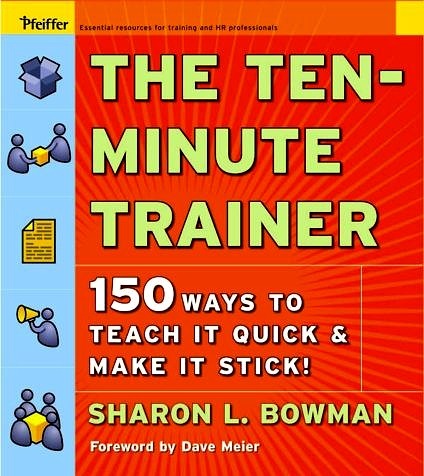 Sharon Bowman’s book has demystified this research and translated the critical do’s and don’ts of effective instruction. Teachers concerned with common challenges such as engaging students in learning, lack of instructional time, and making sure students “get it,” can not afford NOT to respond to the advances brain research has provided the field of education. 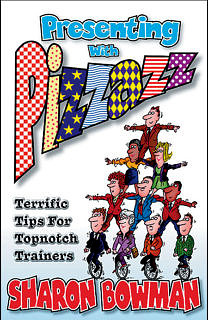 “I am a professional trainer and coach primarily in the software industry. I’m always on the lookout for new and better ways to train adults because it is what I do for a living. While looking for something to read on my Kindle I stumbled across this book and decided to give it a read. Only one word can describe my reaction as I was reading – WOW! 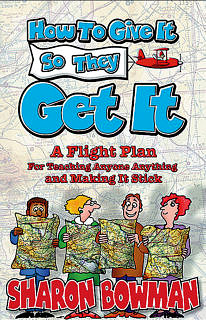 The techniques in this book are simple, effective and fun. I have now facilitated several courses using the provided techniques and not only did the courses get even better reviews from attendees (and I had always received great reviews) I had a LOT more fun facilitating the classes.